Join the millions of people who make their lives easier every month by receiving, viewing and paying their bills online. It’s fast, easy and puts you in complete control – you decide who to pay, when to pay them and how often to pay them. Pay any person, anywhere, no matter where they bank. All you need to know is their mobile phone number or email address and they can receive their payment in as little as one business day. Pay all your bills from one site – adamscountybank.net. New online banking customers, just click on enroll. A password letter will be mailed to you to get signed up. Customers already using our Internet Banking have a Bill Pay icon ready to use. If you have any questions, please feel free to stop in or call us at (402) 752-3235 or (402) 751-2120. 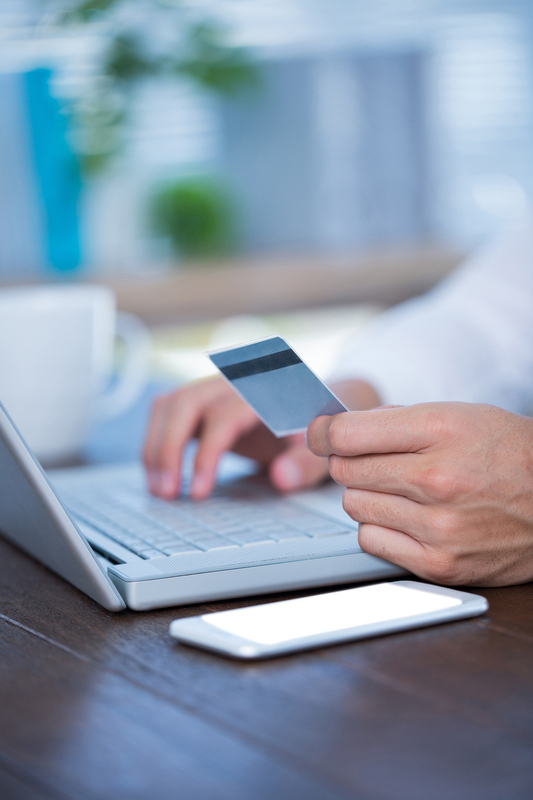 Online Bill Pay is completely free for Adams County Bank customers. Get started today!